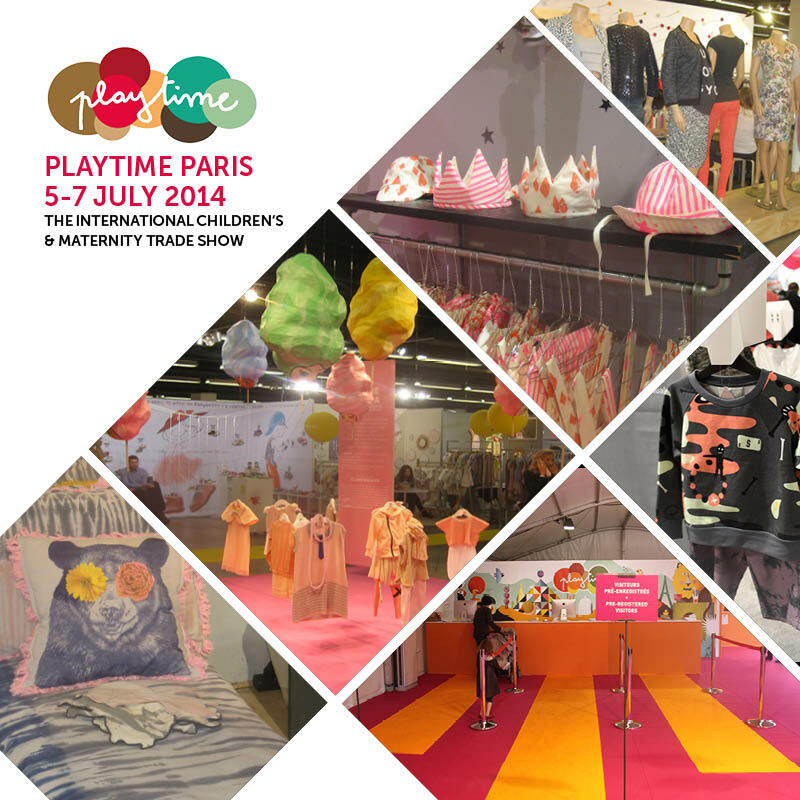 From July 5th – 7th Playtime Paris took place. 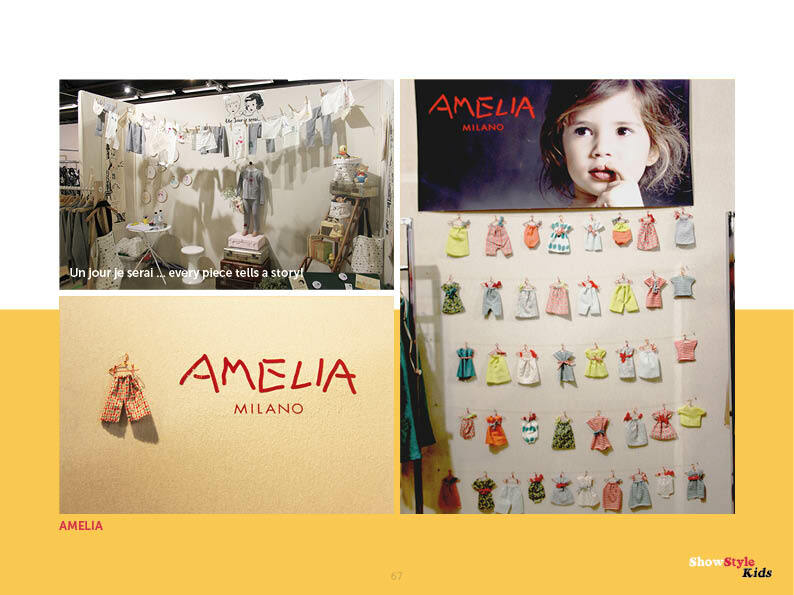 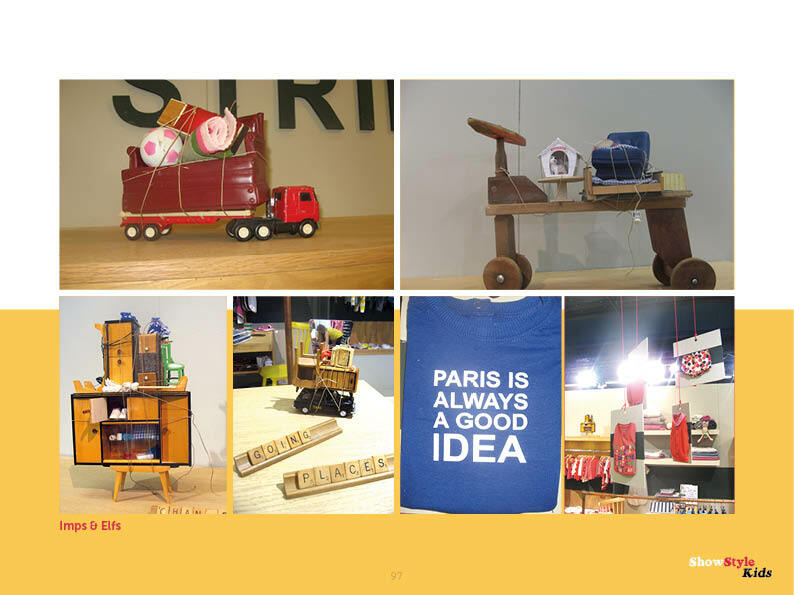 ShowStyleKids was present as a partnert of Playtime Paris to make a visual report on this highly successful international trade fair. 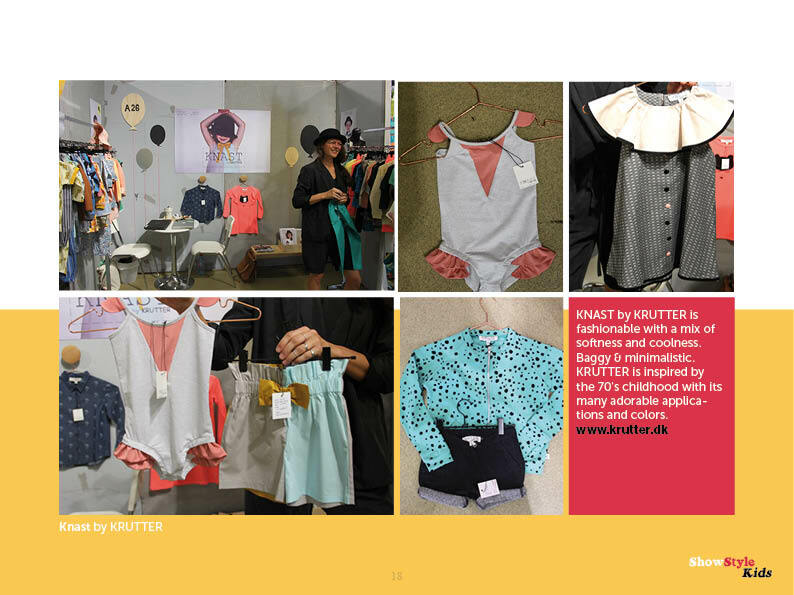 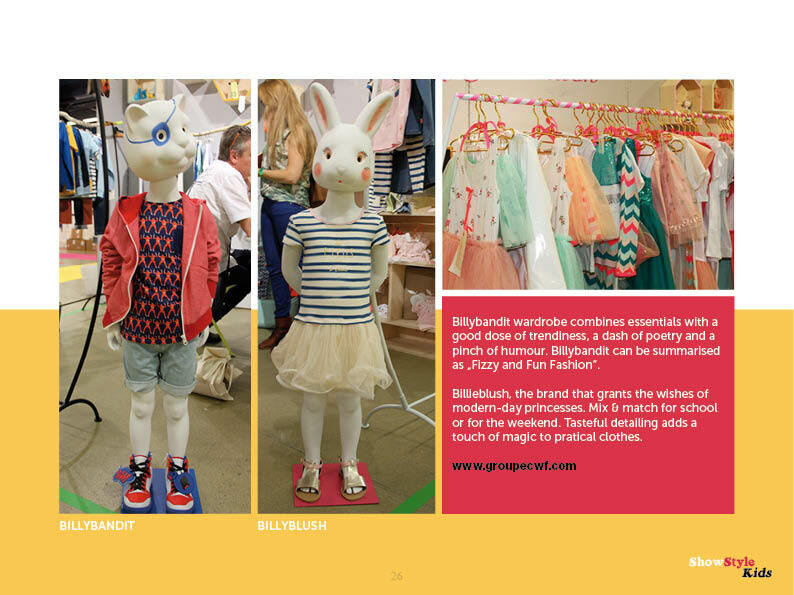 At the fair all was available, from maternity, to trending brands, new gems to be discovered and trend areas. 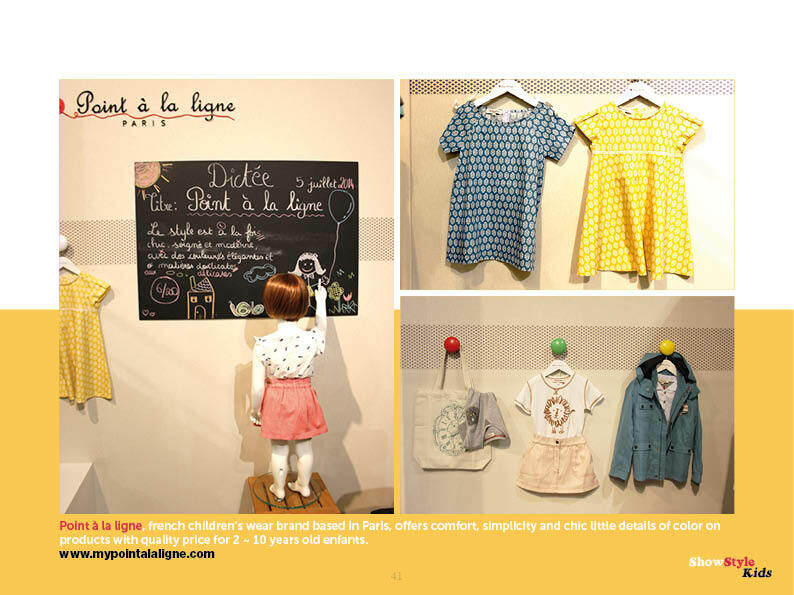 Playtime Paris is doing a very great job! 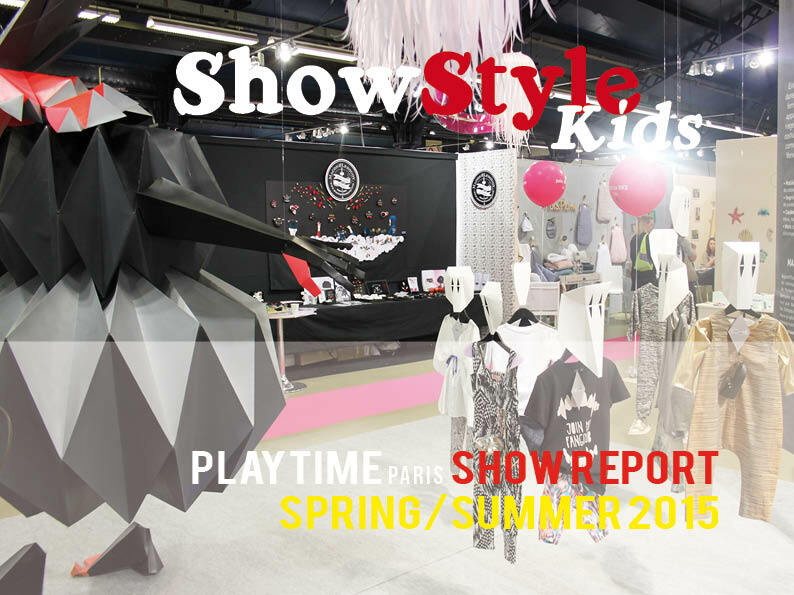 With this report you are up – to – date on the developments at Playtime Paris.You can download the full report in our download area here.